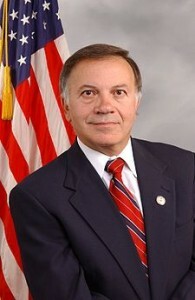 *You may not remember the former Congressman and 2008 Republican presidential candidate Tom Tancredo, but he’s trying to become a thorn in President Obama’s side with his relentless, ridiculous, racist, rhetoric concerning the Vote. look at the eyes. this man is coocoo.